Chief Government Spokesperson Dora Siliya has dispelled a recent Bloomberg news report over Zambia’s financial debt as untrue because the country’s debts still stands at 8.7billion US dollars. Ms. Siliya said government had no reason to give false information as the central bank was obliged to service and avail all the debts between the country and its lenders, contrary to what she termed as insinuations of a debt cover-up, by the Bloomberg report. Speaking during a media briefing, Ms. Siliya said government was concerned at the trend by some media houses to portray a wrong image over the country’s financial status. “The media must be objective and truthful concerning issues they cover and disseminate to the general public,” she said. 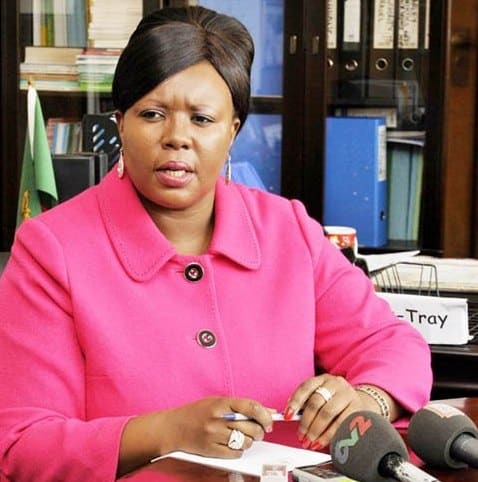 Ms. Siliya who is also Information and Broadcasting Services Minister, challenged the media fraternity in Zambia to be patriotic by defending and disseminating the truth through factual and ethical reporting. She said journalism in Zambia was under threat by those that taking advantage of its practice through publication of falsehoods. On the 12th of April 2018 Bloomberg quoted, Bank of America ‘Merrill Lynch’ analysts as stating that the true debt of Zambia was “debatable” because the country had contracted more loans than official debt numbers show. 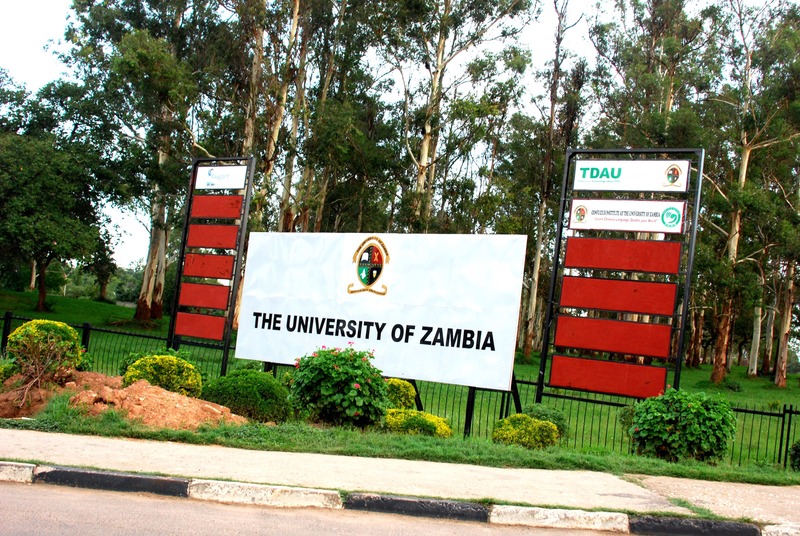 The report notes that whilst the nation signed up for US$5.3 billion in debt from 2015 to 2016 and the lender estimates it could have contracted a further US$4.4billion, official debt reports only grew a US$1billion trajectory over the same period. According to the report Zambia faces a heavy repayment schedule with lump sums due in 2022, 2024 and 2027.